Bridgehaven has programming that provides individual and group skill building activities designed to improve the ability to interact and function in the community. Recovery is a process in which individuals with severe mental illness are encouraged to take control of their lives, set goals, take advantage of opportunities and return to living, learning, working and socializing activities of their choosing. 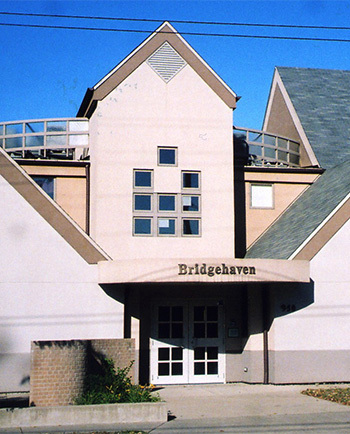 Bridgehaven’s Psychiatric Rehab program uses evidenced based interventions to help individuals with severe and persistent mental health problems find successful roles in their community. We help members develop the insights and skills they need to have successful roles in their schools, with employers, in their living environment, or socially with others in the community. Licensed therapists meet with each individual member at Bridgehaven to help them design a plan of care. They create a schedule of therapeutic groups and activities where the member is encouraged to think, examine and change behaviors to overcome their own personal barriers to recovery. A Peer Specialist, licensed therapist, nurse, or Psychiatric Rehab Practitioner leads our activities and interventions to help members develop important skills such as attention and focus, memory, problem solving and organization skills. Members are provided education about their illnesses and strategies to overcome their barriers and move towards wellness. Therapists work with members helping them gain new insights to their emotions and patterns of behavior so that the member can make informed and knowledgeable choices. Peer Support Specialists provide an empathetic partner who understand the energy and effort needed to remain engaged in the recovery process. Bridgehaven is the first in Kentucky to offer a newly developed intervention that addresses the negative symptoms of mental illness. CET is an evidence based practice developed in a study funded by the National Institute of Mental Health in 1997. The remarkable results were first published in the Archives of General Psychiatry. Up until now significant advances in treatment have only been made in the development of medications that address the “positive” symptoms of mental illness such as hallucinations and delusions. However, they have little effect on disabling problems such as poor working memory, slowness in processing information and concrete and inflexible thinking with the accompanying lack of motivation and flat affect. CET is also effective in addressing the social and communication problems associated with Asperger’s Syndrome and the cognitive deficits of Acquired Brain Injuries. The Peer Empowerment Path (PEP) is a completely peer run program with a mission to empower consumers of mental health services to learn, grow and take charge of their recovery. Peer Specialists and other consumers facilitate support and personal interest groups. The program is available Monday through Friday. Bridgehaven members and other consumers are encouraged to take leadership roles and apply to facilitate groups. The group schedule rotates every six weeks taking consumer suggestions into consideration and allowing different consumers to facilitate groups. A Peer Support Specialist (PSS) is a consumer who has completed a training program and passed an examination to obtain the Certification. Evidence shows that peer support enhances the psychiatric rehab program in positive ways. The PSS is an employee who leads recovery focused activities and talks one-on-one with members. Their effectiveness lies in their credibility since they too have gone through the process of recovery from mental illness and have a unique understanding of the challenges and rewards of treatment, which they are willing to share with the members. Bridgehaven was able to implement Peer Support services through a targeted one-time $5,000 investment from Metro United Way and a grant from Janssen. The Bridgehaven Center for Peer Excellence offers Adult Peer Support training to any qualified peer from Kentucky. The curriculum, designed to be held over a 5-day period, has been approved by the Department of Behavioral Health, Developmental and Intellectual Disabilities to accommodate peer support specialists in Kentucky. Any qualified peer from across the Commonwealth may attend and reasonable hotel room rates will be available at Hotel Louisville. Click here to see a list of state qualifiers. The Center for Peer Excellence will also provide training in other regions in Kentucky upon request. This week long training is $350/person, which includes all materials, lunch and testing. Limited scholarships are available. Anyone interested in the Adult Peer Support Specialist training through the Bridgehaven Center for Peer Excellence contact Molly Clouse at 502 585 9444 or mclouse@bridgehaven.org. To download the applications click here if you are with an agency or here if you are an interested individual. Deadline to register is the Monday before the training begins. Stayed tuned for upcoming training dates. 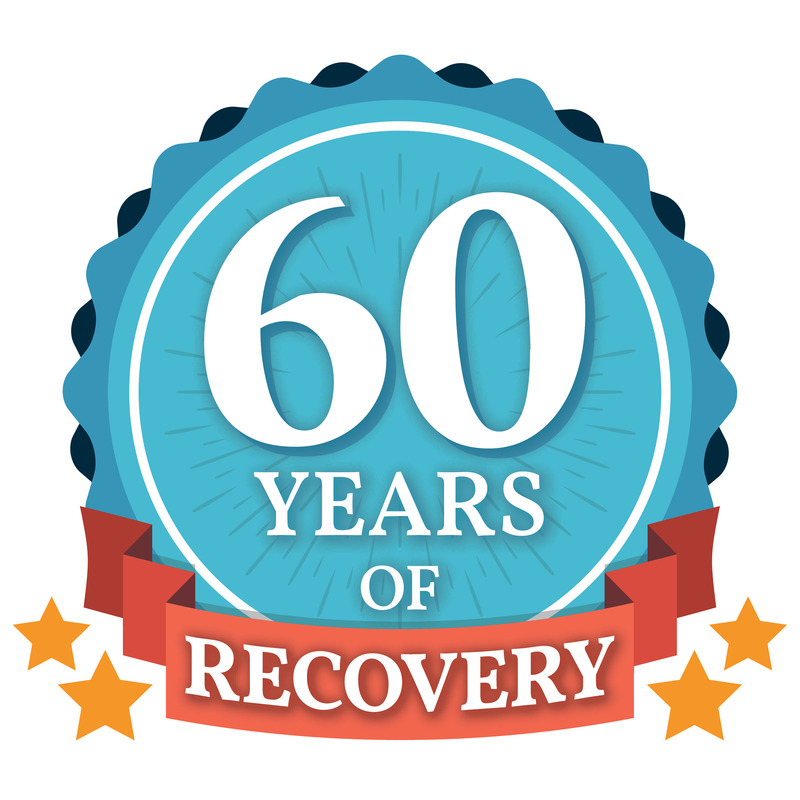 To empower patients, increasing personal responsibility for their recovery, specifically recovery from significant drug/alcohol use and recovery from mental illness. Normalization and peer support of illness. Knowledge of the different kinds of cravings/triggers and identify coping strategies to maintain recovery and prevent relapse. To promote recovery and reclaiming of personal power. Explore ways in which fear, denial, anger and shame impact successful management of illness. Explore attitudes, opinions and options related to creating an Advance Mental Health Directive. To empower members to choose living environment and acquire new skills. To clarify personal implications of recovery for each participant. Interview other consumers about recovery via guest speakers, visiting peer support meeting, etc. Encourage members to take action steps toward recovery via recording personal recovery experiences, beginning Recovery group, joining a consumer group to beginning a wellness program.